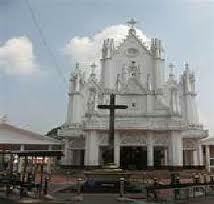 Manarcad Perunnal is an annual fiesta held at St Mary’s Church at Manarcad in state Kerala. 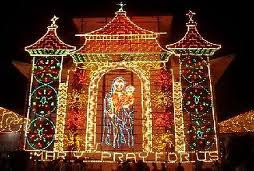 It is revered as the most famous festival of Christian community which continues for eight days in honor of mother Mary. 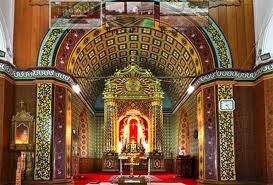 Manarcad Perunnal is also known as Ettunombu Perunnal which literally means eight days prayer and fasting. 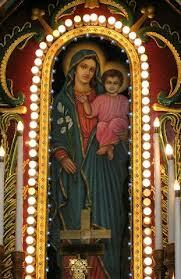 During the festival devotees generally fast and stay at the church from morning till night. 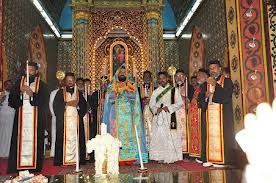 The last three days of the festival marked by grand processions carrying golden crosses with colorful embellished umbrellas. These last three days mark the festivity of the festival to its peak when thousands of followers participate in the processions. As an offering decked parasols are offered to Lord Muthukkuda. 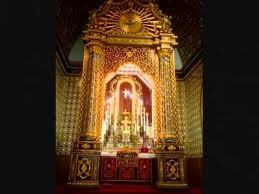 During Manarcad Perunnal the golden crossand the holy tank of church specially honored by the devotees. 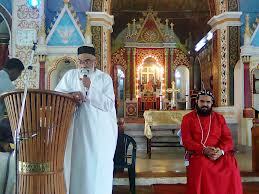 These eight days of festive celebrations filled ardent devotion and grandeur in the atmosphere of the Manarcad. 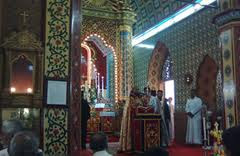 Numerous people from all over India and people from outside the country as well gather at this church for fasting and offering their prayers. You will be amazed to see the devotion. Visitors remain at the church from the morning till night throughout the eight days of this festival. Devotees offer orange silken parasols that are known as Muthukkuda. The last three days of the celebration is carried out with great enthusiasm. There are processions on the streets. 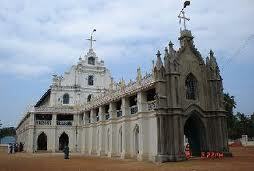 Thousands of devotees are seen carrying golden crosses and muthukkuda or colorfully decorated umbrellas. 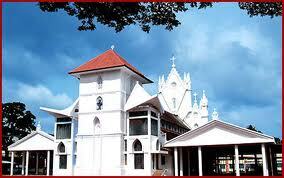 Nearest airport: Cochin International Airport, about 76 km from Kottayam. Nearest railway station: Kottayam, about 10 km away. 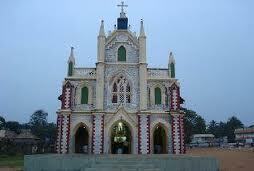 Manarcad is just 10 kilometres drive from Kottayam town.